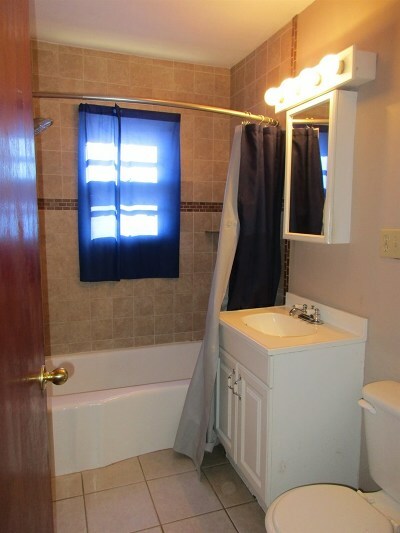 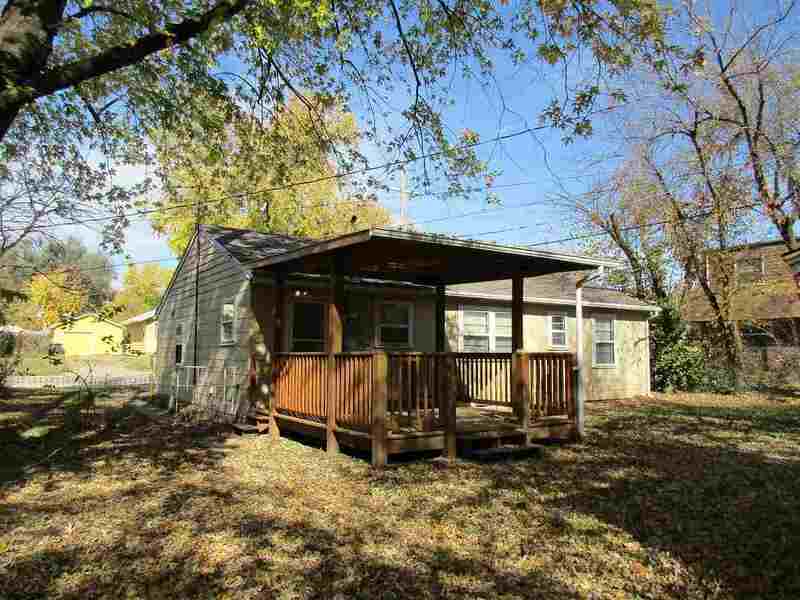 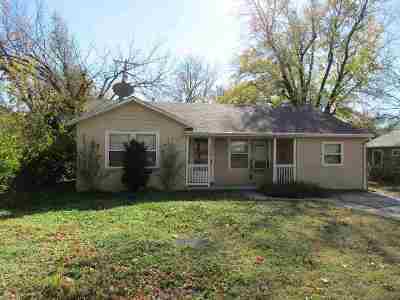 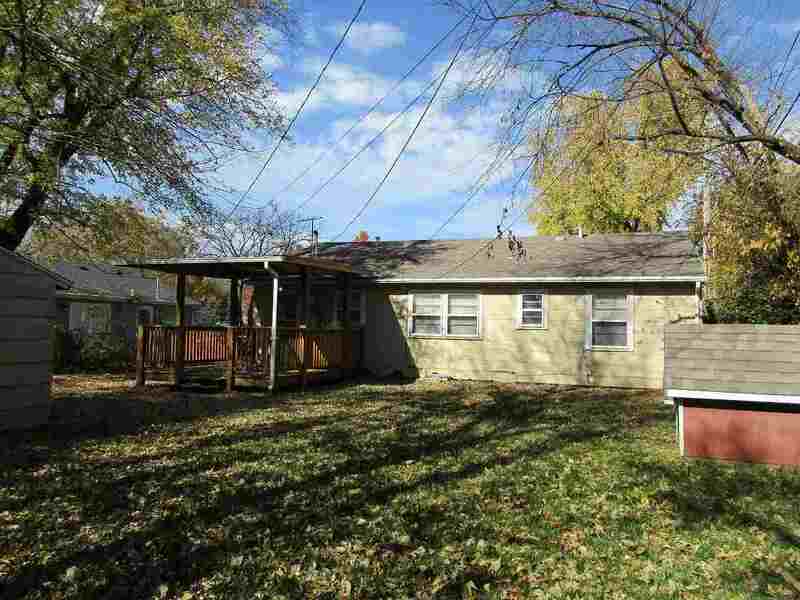 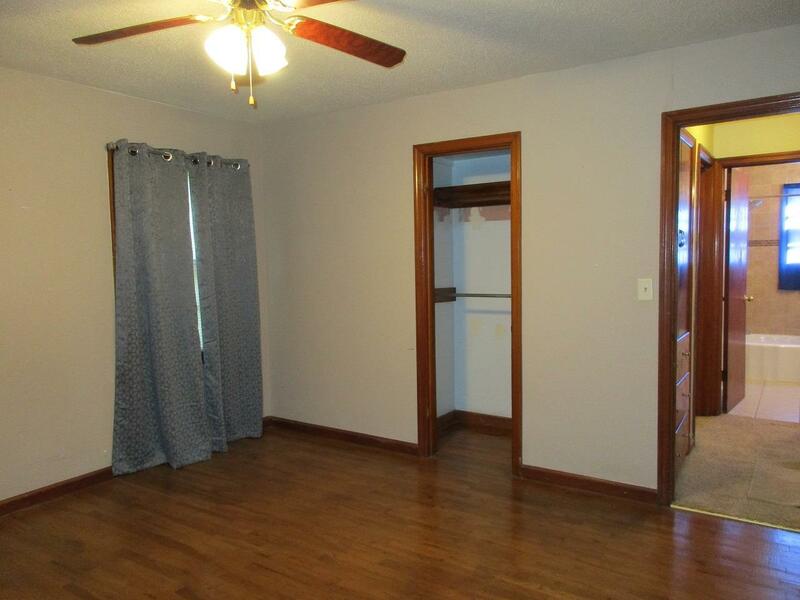 Cute 3 bed, 1 bath home. 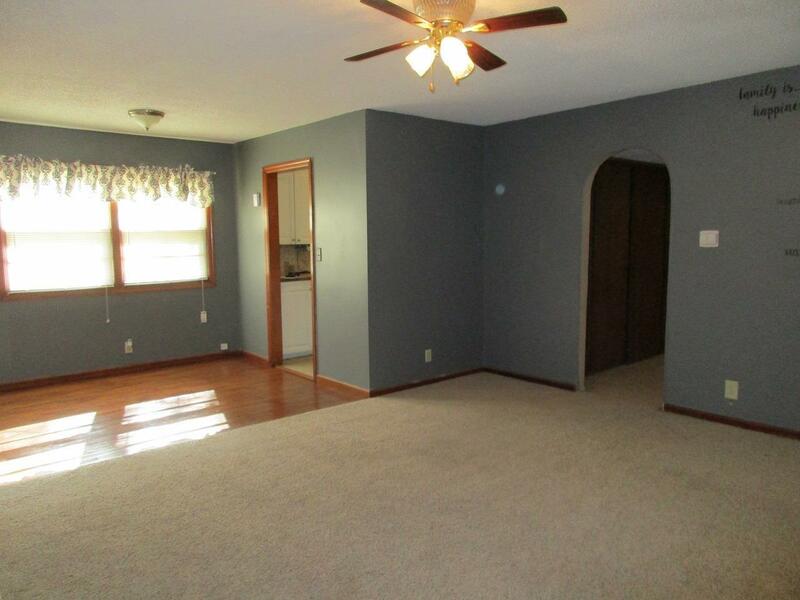 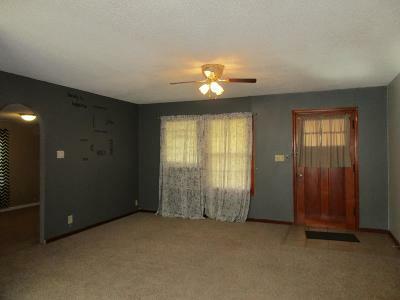 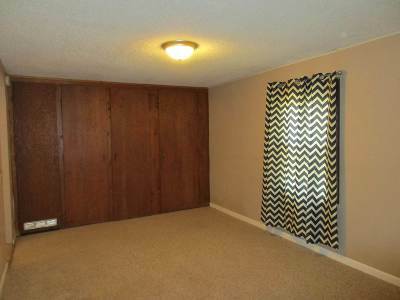 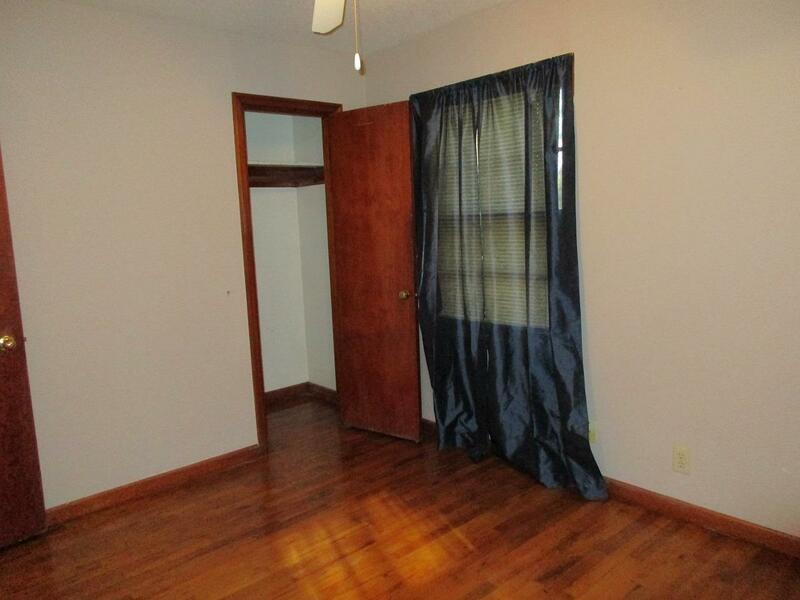 Nice sized bedrooms, with two featuring hardwoods. 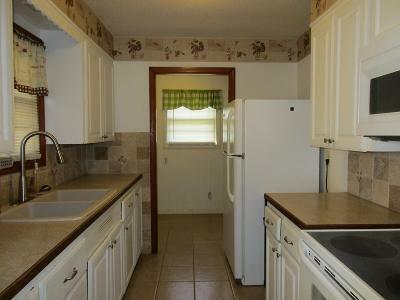 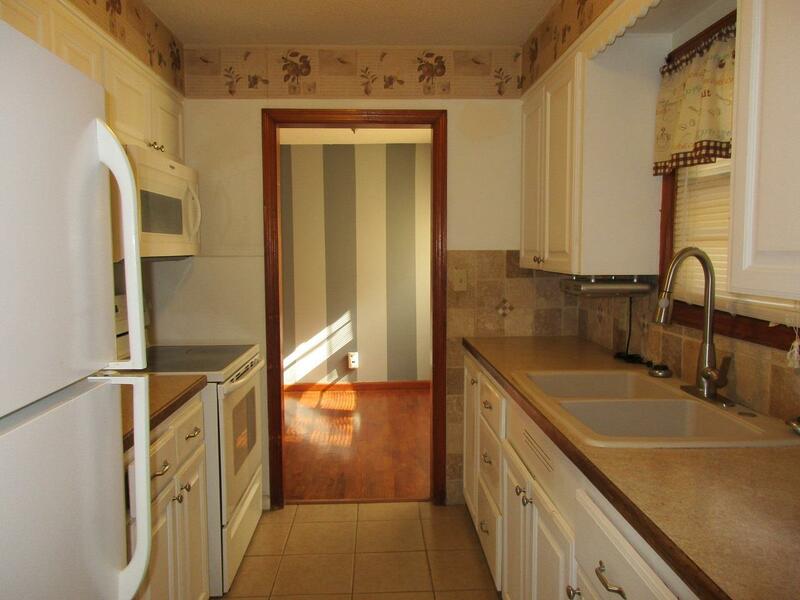 Efficient kitchen with all appliances remaining. 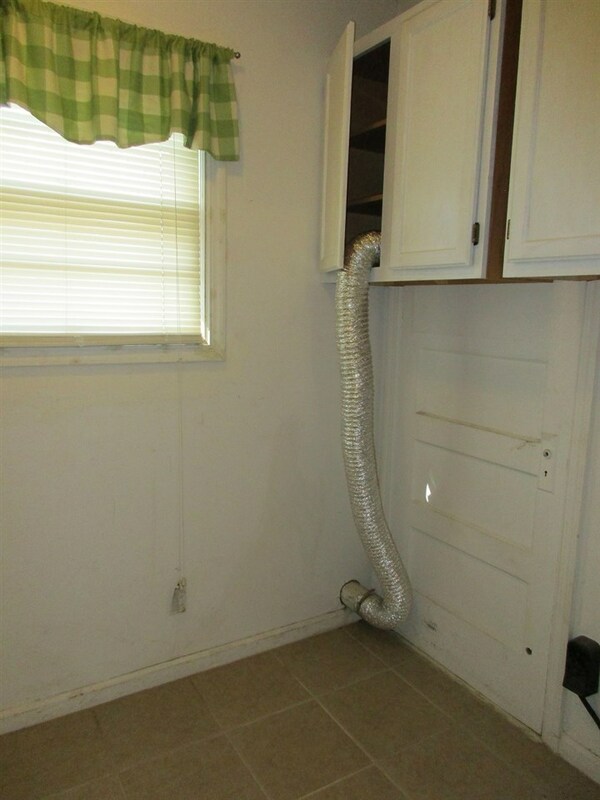 Floor furnace was replaced 4 years ago, new water heater. 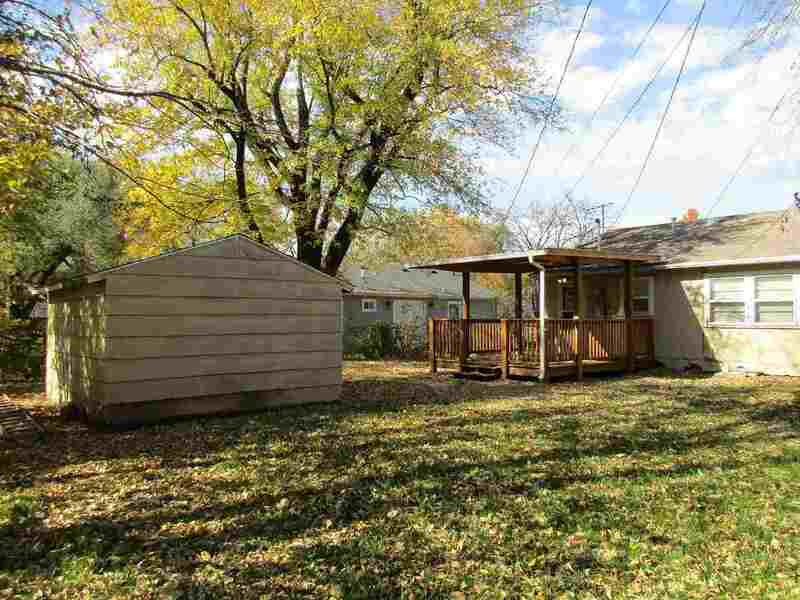 Fenced backyard features large covered deck and storage shed.